Thomsit XXL Express Dust-free leveling 25 kg The Thomsit XXL-Express is a very low-emission, cement-bound floor leveling compound for layer thicknesses of 0.5 mm to 20 mm in a work pass, for the construction of a ready-to-install surface when installing . The Thomsit XXL-Express is a very low-emission, cement-bound floor leveling agent for layer thicknesses of 0.5 mm to 20 mm in a work pass, for the construction of a ready-to-install substrate when installing floor coverings and parquet. The Thomsit XXL-Express is suitable for leveling screeds, concrete, tiles and stone slabs, natural stone and terrazzo as well as old substrates with water-resistant, firmly attached glue residues. 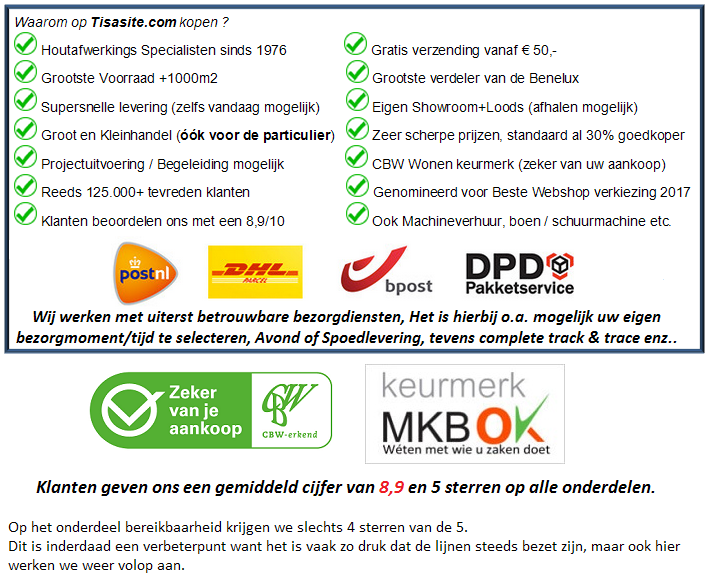 The Thomsit XXL Express exclusively for use in dry indoor spaces. 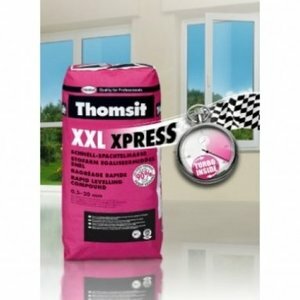 Do not use the Thomsit XXL -Express as a screed or as a layer. Ready to lay out: floor covering approximately 24 hours to 10 mm, approximately 48 hours to 20 mm. Parquet: approximately 24 hours to approximately 48 hours to 20 mm.